Located at 389 Main Street, the New Millennium Centre is a Winnipeg heritage building that once served as the home of the Canadian Imperial Bank of Commerce. 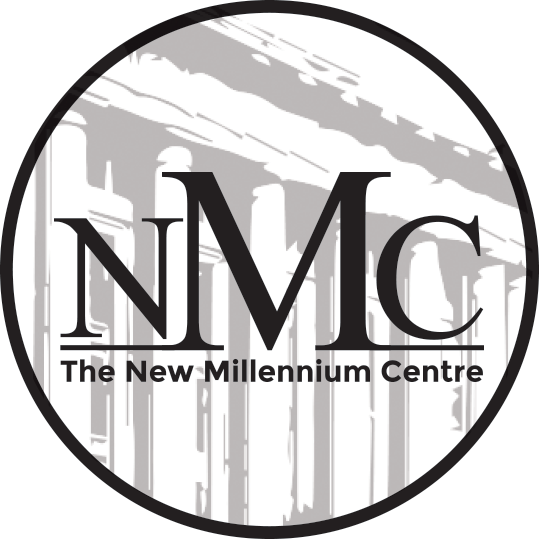 The New Millennium Centre, or NMC, is the ideal Winnipeg venue for for weddings, large events, and formal functions. The NMC has also been used as a film set for a number of locally shot movies. Built in 1911, the New Millennium Centre can be found in the Exchange District along a stretch once known as Banker's Row. The NMC was the regional head office for CIBC was designed to represent the influence and immensity of the bank. A magnificent glass dome caps the banking hall, and the architecture is reminiscent of the neo-classical style of the time. The majority of the main hall is constructed of marble, and the adjacent tapestry room is the perfect spot for cozy receptions. Paul Haverstock is our Catering Director. 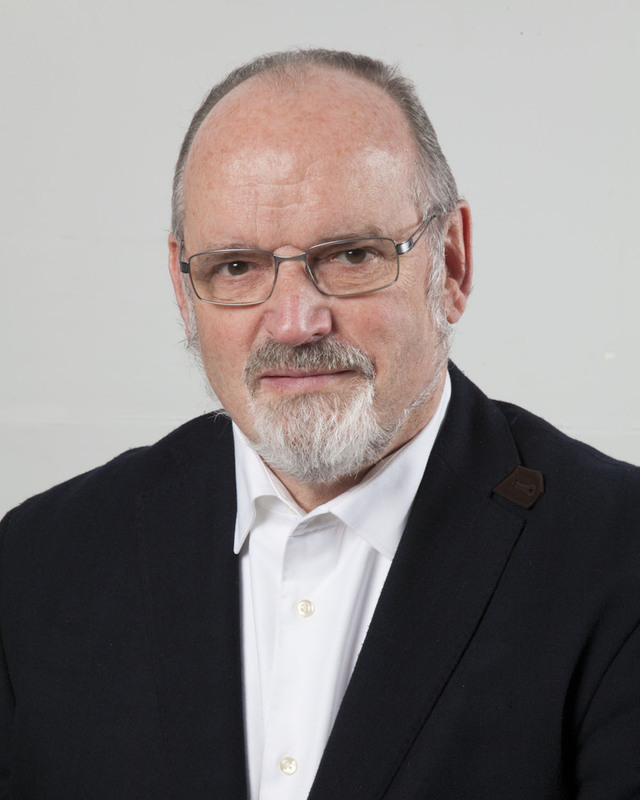 Paul boasts a wealth of knowledge with 30 years of experience within Winnipeg’s finest hotels. As the previous Catering Director for both the Fairmont Hotel and the Hotel Fort Garry, Paul was responsible for events held for Prime Ministers, Heads of State and even five royal visits. Paul brings his incredible attention to detail and passion for perfection to the NMC, which he has shaped into the beautifully timeless venue it is today. WOW thank you! This past week we spent all our hours in the wonderful, magical place called The New Millennium Centre. Paul and his team pulled out the red carpet in true Winnipeg Film Industry style for Julijette Productions on Guy Maddin, Galen Johnson, and Evan Johnson's newest film. We could not have picked a better location.